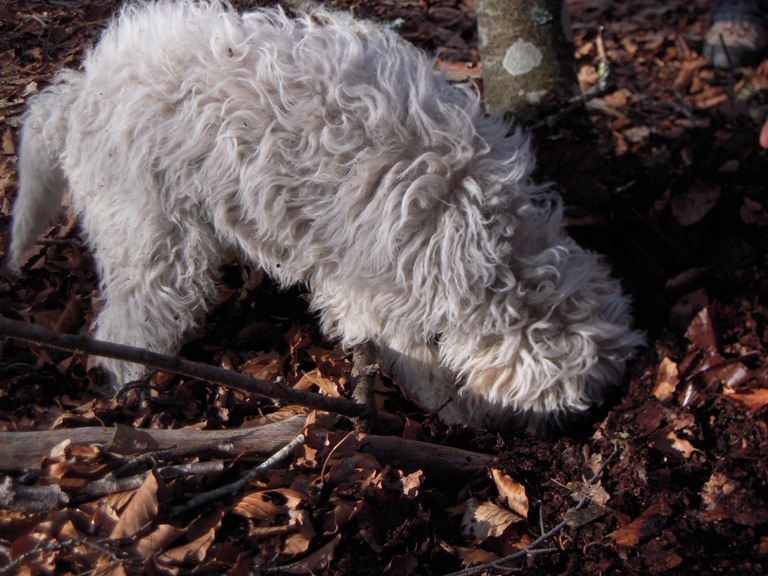 Leda has been a faithful companion to the Bosio family for 14 years and is legendary for her ability to hunt truffles. The family named this wine in her honor so her legacy and story will live on each time a bottle is opened and a glass is toasted. 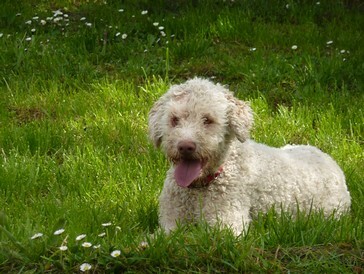 Leda is a Lagotto Romagnolo, a breed of dog that comes exclusively from the Romagna sub-region of Italy. Luca Bosio Vineyards, now in its 3rd generation, was established in 1967 by farmers Egidio and Angela. Their son, Valter Bosio married Rosella and along with their son Luca, a graduate winemaker, work tirelessly to keep up the family tradition. Luca has brought a wave of freshness and novelty both in technical and commercial areas. After the success of his innovative and progressive ideas, and under the constant support of the family, the company has taken the name of Luca Bosio Vineyards. The winery is located in the center of the Langhe region of Piedmont and has 60 acres of vineyards.